4checks.com is the Internet's largest one-stop site for checks, offering over 800 different themed check designs that are applicable for various occasions and age groups. 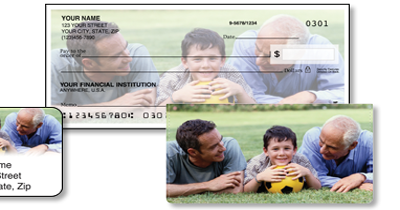 It is renowned for providing customers with playful and whimsically designed checks with privacy and security. Customers reviews rate 4checks.com highly for its outstanding customer service, high-quality finished prints, excellent selection of products as well as the availability of generous discounts.